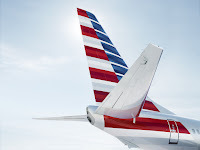 Finnair and British Airways are extending their current partnership with several new code-shares flights within Europe, they announced this week. British Airways will place its codes on several of Finnair’s European destinations including the new non-stop flights from London Gatwick to Kittilä and Ivalo, which will begin operating for the winter season on December 12 and 14 respectively. 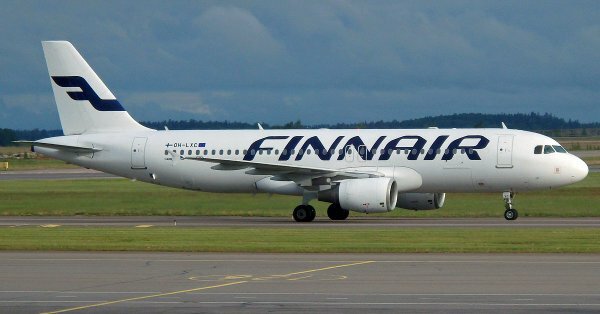 Finnair will place its codes on British Airways flights between London Heathrow and Tallinn, Copenhagen and Gothenburg. The new code-shares aim to increase the connectivity for both carriers through their respective Helsinki and London airport hubs. “The extension of our code-share agreement with British Airways is great news for our customers as it will give them more opportunities and flexibility to choose from when booking their travel,” says Philip Lewin, Head of Partnerships and Alliances at Finnair. “We are delighted to offer our customers yet more choices of destinations between Japan and Europe with Finnair as part of our joint partnership with JAL and Iberia, and additionally the opportunity to fly direct to Lapland from London Gatwick this winter,” says Rishi Kapoor, Head of Alliances at British Airways.